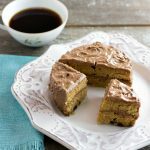 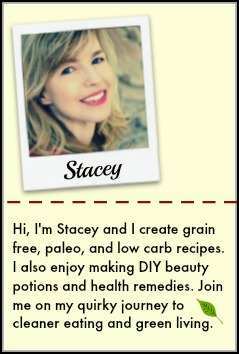 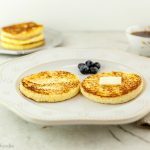 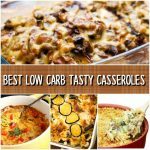 Do you need some low carb keto diet help? 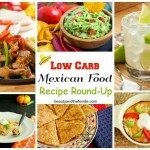 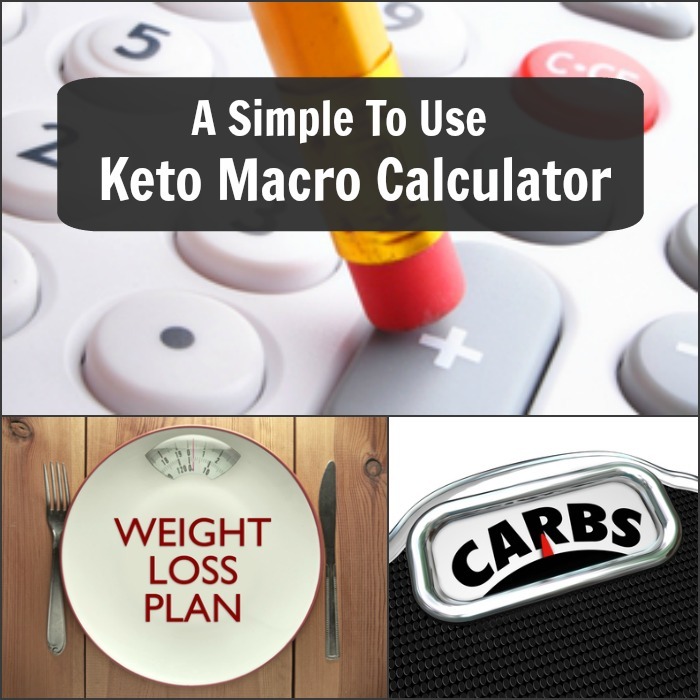 Articles and tools to help you start or successfully navigate the low carb and keto diet. 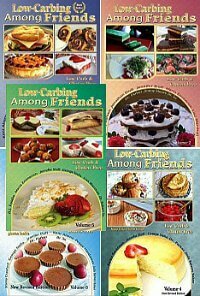 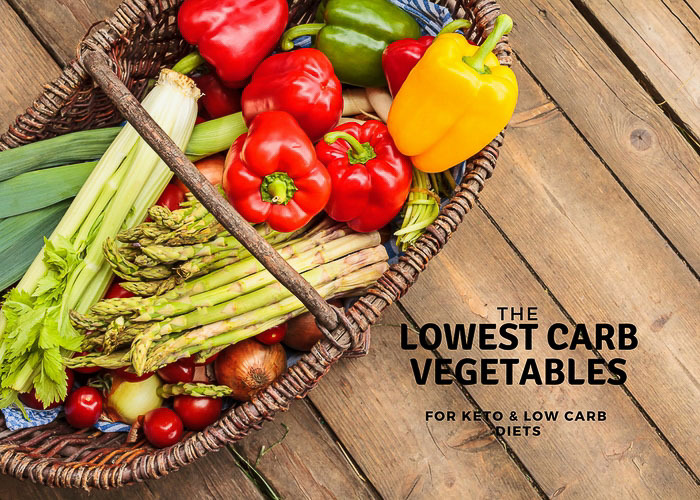 The articles listed below are for anyone who is starting a low carb or keto diet, or anyone who is on a low carb diet and needs some information and useful tools to stay on track. 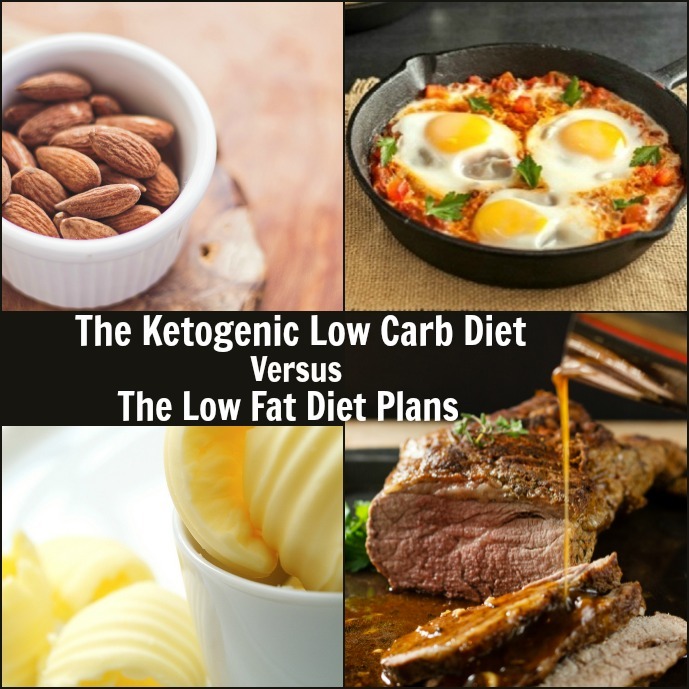 The low carb ketogenic diet explained and compared to the lowfat diet. 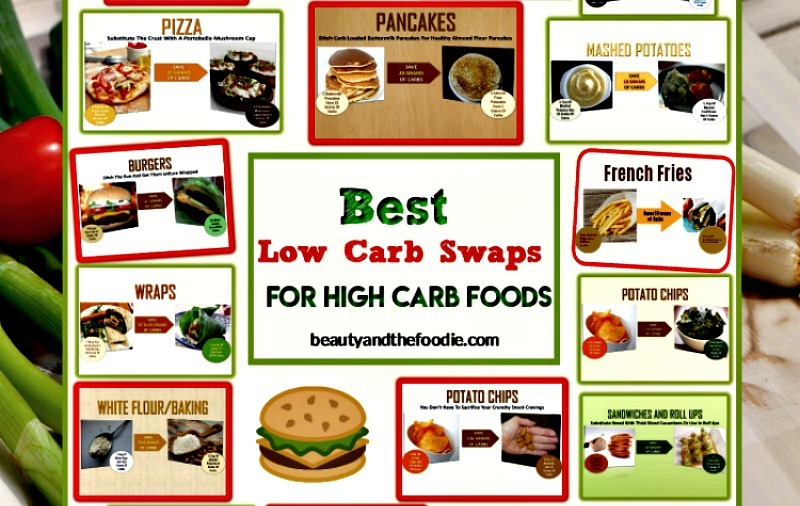 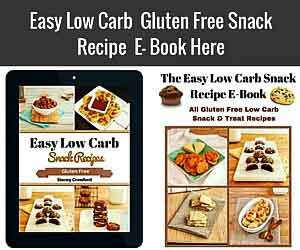 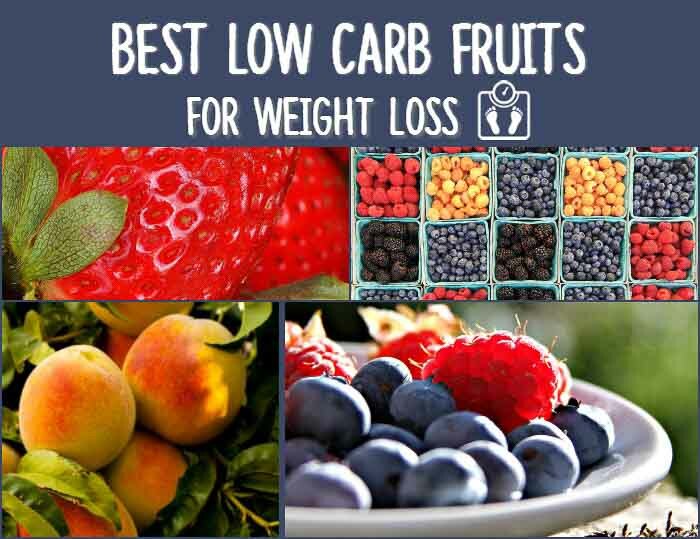 Simple low carb swaps and alternatives for your favorite high carb foods, so you won’t feel deprived. 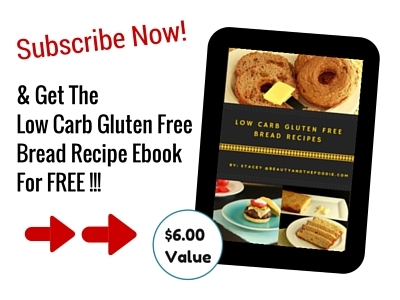 Click the image to go to the article & video.